Baptisms, Weddings, Holy Unions, House Blessings and Quinceañera celebrations available by appointment. Please contact Fr. Mark for additional information. 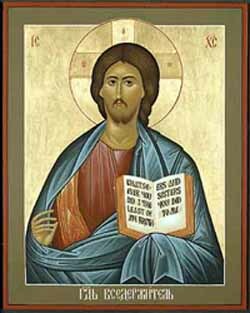 Christ of the Desert is a chartered ministry of the worldwide Catholic Apostolic Church of Antioch, an independent Catholic Church with headquarters in Phoenix, AZ. We are not Roman Catholic nor are we in formal communion with the Roman Catholic Church. We welcome all to our altars regardless of race, gender, marital or economic status, sexual orientation or denominational affiliation.